He added a 116 en route to his 36th win over Higgins and a semi-final with Irishman Mark Allen today. As the players acclimatised to the fast table, O'Sullivan surged ahead, before breaks of 65 and 61 from Higgins reduced the gap to 4-3. 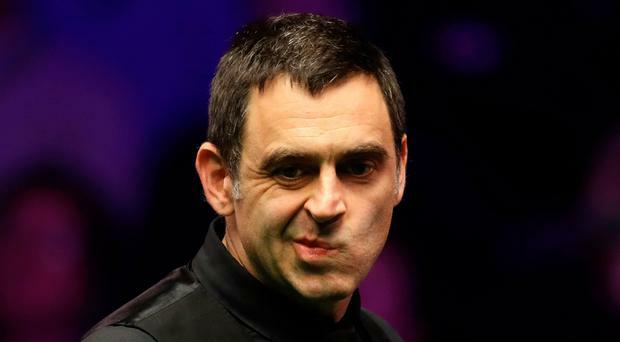 With Higgins looking to take it to a decider, O'Sullivan made a 53 in frame 10 but missed a delicate cut into the centre with a red that would have left Higgins needing snookers.